Horizen Labs has announced that it is launching as a blockchain development company that will aim to make distributed ledger technology accessible for business. Alongside its launch, the company announced that it has raised $4 million in seed funding from Digital Currency Group, Liberty City Ventures, and independent investors. Horizen Labs is led by CEO Robert Viglione, who is the co-founder of Horizen – a privacy-focused blockchain platform, which was formerly known as ZenCash. The company will help businesses deploy proprietary blockchain solutions that are fast, secure, private, and scalable. To achieve this goal, it will leverage Horizen’s privacy-focused public infrastructure and its proprietary sidechain deployment tool. Viglione said that there is a considerable demand from customers and businesses for custom blockchain solutions that are not expensive and time-consuming to build. Horizen Labs said that it will respond to the market demand for a Sidechain-as-a-Service product by piloting design partnerships with third-party enterprises seeking to implement blockchain. It is looking to bring cutting-edge blockchain research and development to the stage of real-world use cases. According to the official release, Horizen Labs is working with design partners in different verticals to be able to bring its first sidechain solutions to market. 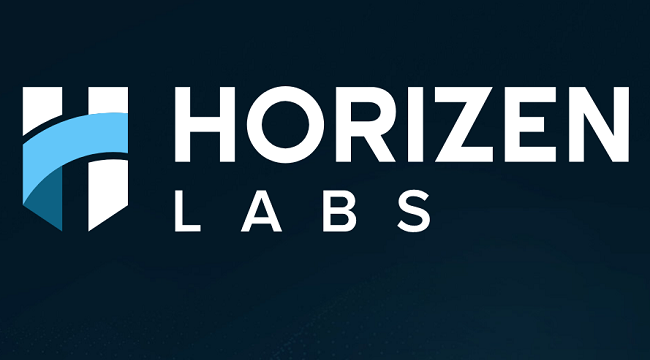 “Horizen Labs provides a seamless way for businesses to incorporate customized digital ledger technology into their operations, removing a significant barrier to blockchain adoption and advancing the industry as a whole. We are thrilled to support Rob and his team as they continue to develop the Horizen platform,” Barry Silbert, Founder and CEO of Digital Currency Group, said.